The purpose of this training course was to give to the participants the opportunity to directly observed the ecotourism aspects on the field, to met with specialists and other learners from the host country and the partner countries, in order to shared specific knowledge and experiences in an attractive, non-formal way of learning. 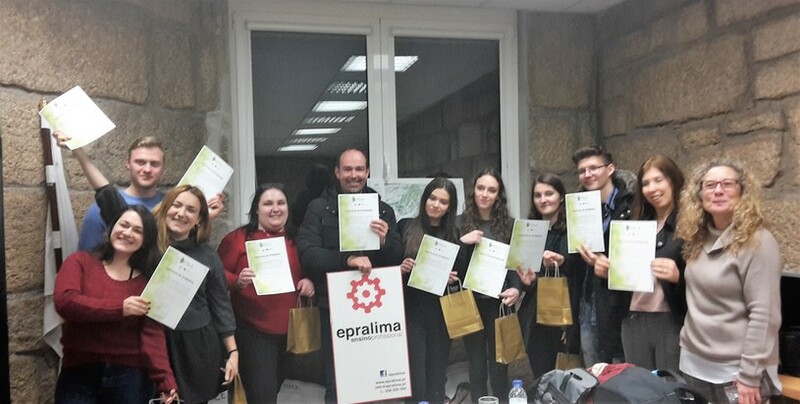 Read the impressions of our participants,after their participation in EEFEct training course in Arcos de Valdevez, Portugal during from 4th to 10th of March 2018. Maria: I feel very lucky for participating in such unique program as the “Green Aula” which was held in a beautiful village of northern Portugal called Arcos de Valdevez. During this training course we tried to understand the concept of ecotourism and its aspects in society. We had the opportunity to visit many places and see amazing landscapes where we could really enjoy the beauty of nature and the energy it gives you. We were able to meet and discuss with specialists in this field who were willing to share with us not only their knowledge, but also their passion about what they were doing. We spent a week visiting villages, parks, campsites, organizations even tourist accommodation houses, and each of them had something different to offer with the same approach and the same goals. There we could see the perfect balance between natural environment and human intervention in a way that both can benefit. After this program I know that ecotourism is achievable everywhere if there is a strong will and the right promotion because nature needs people as much as people need nature! Andrianna: The main purpose of the training program was the principles of ecotourism, it was an innovative training course. We made visits in many places, so to understand how it works in practice. The fact that contributed to make the whole experience unique was the participation of young people from different countries with a shared awareness of the subject. The brainstorm between the participants, the interaction with the locals of Arcos de Valdevez and the tasting of their traditional dishes gave me the opportunity to learn more about their culture and become part of their daily life. It was an incredible and educative experience in general, with a nice message on how they promote the ecotourism at their beautiful place. 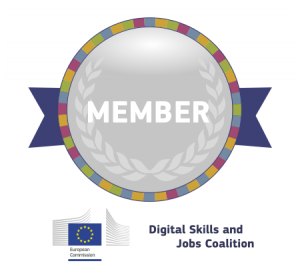 It was your first participation in an Erasmus+ Youth Project? What are your impressions in general? Will you participate again in a similar action with InterMedi@KT? Maria: I have participated two more times in Erasmus+ Projects, and all I can say is that if I had the time I would do it every month! Each program is a different experience, unique in its own way and I truly believe that every young person has to try this amazing opportunity. Except the knowledge related to the theme I always gain so much more from this exchanges, living a week full of emotions, challenges and memories I will always remember. Not to mention the places you see and the different cultures you explore, through your stay in another country, but also through the new people you meet. You can understand the true potential of a group working for a common goal, and the power of diversity when people from different backgrounds become a big family for a week. Thanks to InterMedi@KT I was able to live this experience which I’m sure wasn’t my last one, and I really hope that it can be the first one for someone reading my post! 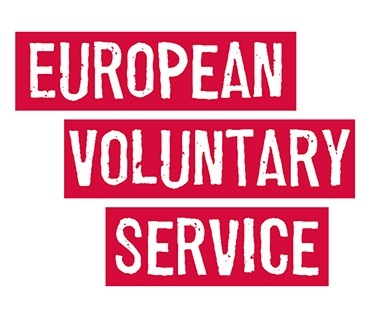 Andrianna: Yes, it was my first participation in an Erasmus+ Youth Project, the whole experience was beyond my expectations. Of course, I will support and participate again in a similar action with InterMedi@KT.